Aluminum chip briquette machine is a kind of hydraulic briquetting machine that is used for aluminum briquetting making. 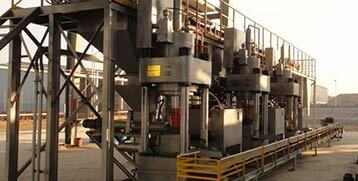 The aluminum hydraulic briquetting system consists of several components. 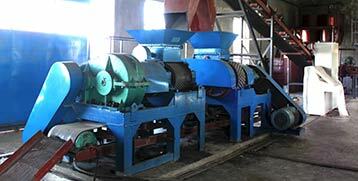 Briquette machine mainframe, hydraulic pump station, the control system. It consists of the frame, main hydraulic cylinder, material-pushing hydraulic cylinder, bottom plate hydraulic cylinder, matching mold frame, mold, and press head. The frame consists of upper and lower beams and columns. The upper and lower beams are all made of integral steel castings, and connected by four internal columns with internal and external nuts to withstand the tension when working, which also extends the service life of the machine. The hydraulic station consists of a motor, hydraulic pump, pump protection device, professional control valve block and piping system for connecting with the aluminum briquette machine. The professional hydraulic valve block installation design and reasonable pipeline connecting system ensure the equipment perform with safety and reliability. The cooling system can prevent the equipment from stop to work continuously due to excessive oil temperature. The control system consists of the electrical system and the plc control system. Equipped with adjustable text display, the action sequence and each action time are totally controlled by the PLC system and can be adjusted by the operator whenever he/she wants, convenient, easy to operate and understand, with low failure rate. The advanced fast device makes the equipment to run fast and ensures users’ production demand. 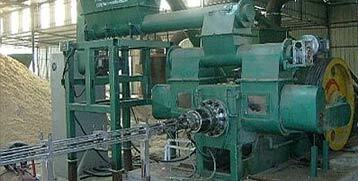 Find specifications of the hydraulic briquetting machine. Manual aluminum briquette machine is also available from Maxton’s factory for those facilities of small capacity, which is much lower on the machine cost. Swarf – aluminum chips from the machine tool. Waste – aluminum can, aluminum waste, etc. from daily life. 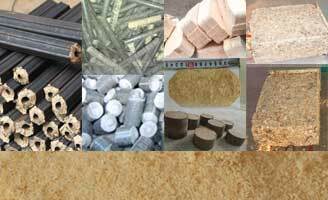 Raw aluminum waste should be dealt with by a crusher to meet certain distance which can be suitable for briquetting. Impurity removal is an essential process for the aluminum briquette plant, keep the raw aluminum chip with a low rate of iron, oil will help us to make high quality briquette and make the final aluminum with high purity which creates a better value. 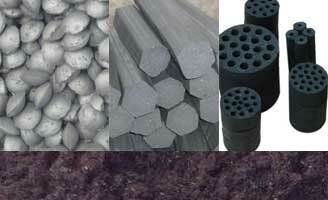 Note, if you are selling your aluminum briquette to the foundry, high purity aluminum will make your aluminum briquettes hot-sell and at a higher price. 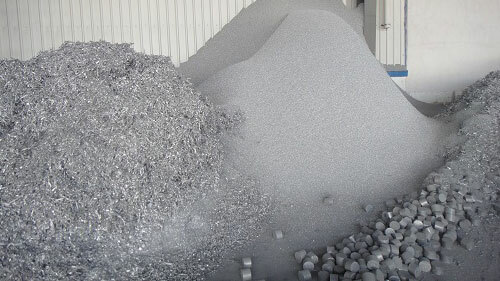 If you are using the aluminum briquette yourself to get aluminum from that, it will make the final aluminum with high purity which means a better profit for you. 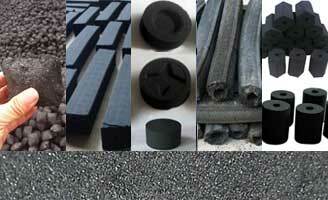 After the aluminum is ready, then feed it to the briquette machine and you will get the aluminum briquette. 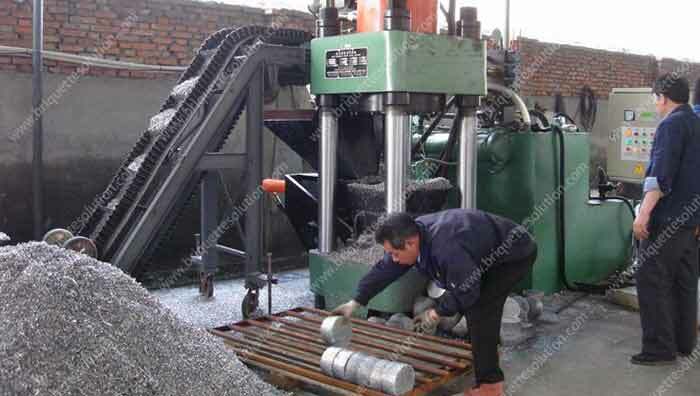 The aluminum briquette machine makes the aluminum chips paid.